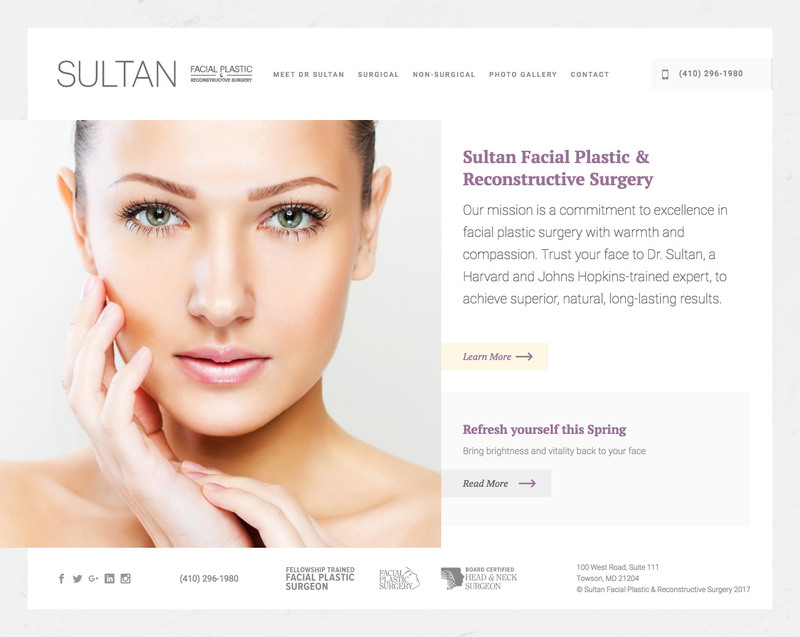 Sultan Facial Plastics, founded and operated by Dr. Babar Sultan in 2016, provides reconstructive and cosmetic procedures in addition to non-invasive facial augmentations. 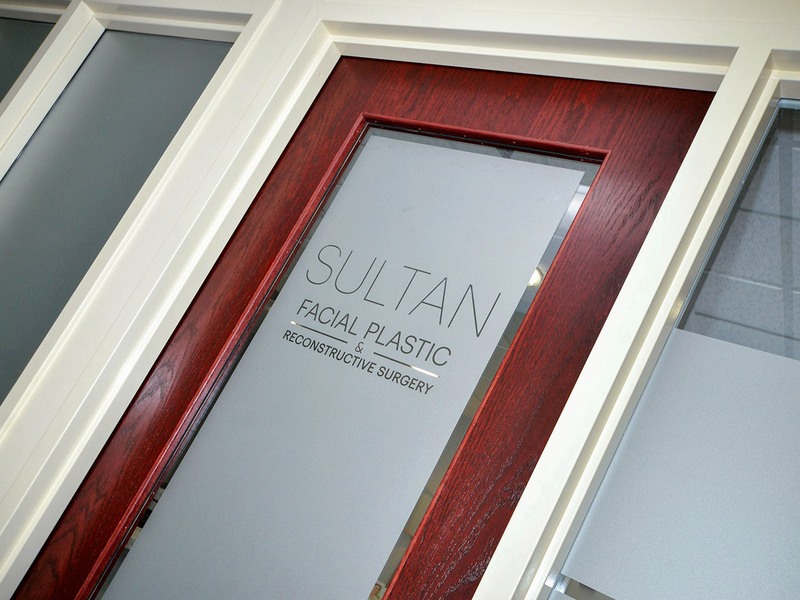 Dr. Sultan’s mission is to bring warmth and compassion to the facial plastics industry. Dr. Babar Sultan approached YDI for design help with his new practice. Sultan desired high-end branding that spoke to the professionalism he aspires to. YDI designed a minimal brand experience that is light-weight and capable of letting Dr. Sultan’s work speak for itself. 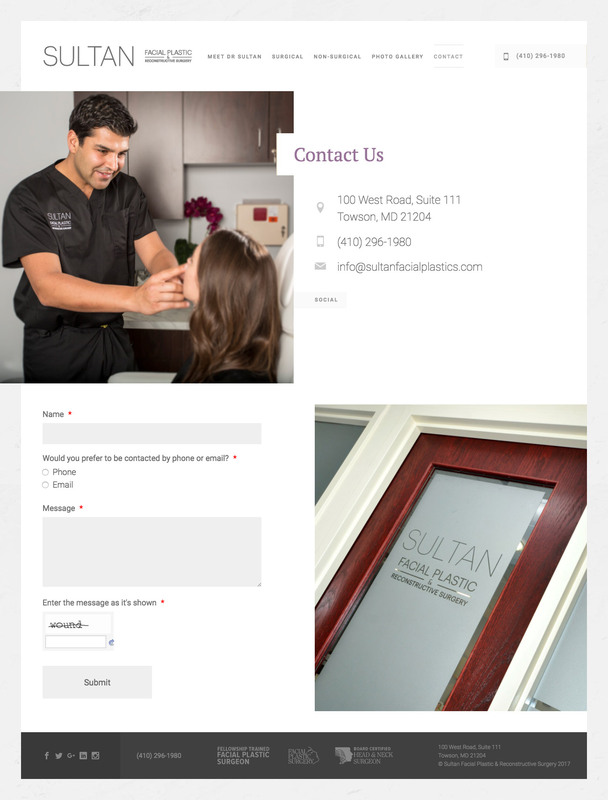 Sultan’s website follows in the steps of the branding: minimal, high-end design was important to conveying the professionalism of Dr. Sultan’s practice. Pristine photography matched with a bright color palette and lightweight typography allow Sultan’s services to be front and center in an attractive experience.